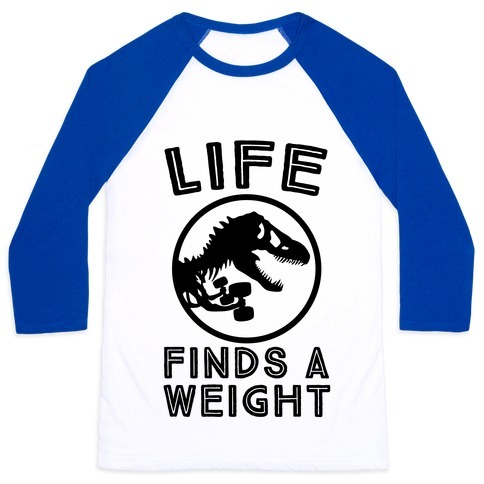 Browse our collection of 17 Jurassic Park Baseball Tees and more. Designed and printed in the USA. 100% Satisfaction Guaranteed. 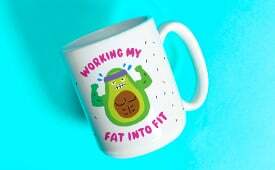 About this Design If you work out and lift to get huge muscles in your arms, you'll understand that you do it so you can save all the animals trapped in the zoo or aquarium. If you want to save the poor dinosaurs from the park, then you'll want to build those muscles to lift the cute Mosasaur from it's tank! 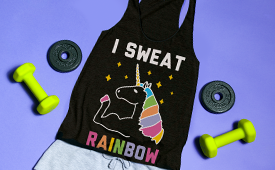 This workout shirt includes a sweet Mosasaur jumping out of the water. If you work out and lift to get huge muscles in your arms, you'll understand that you do it so you can save all the animals trapped in the zoo or aquarium. If you want to save the poor dinosaurs from the park, then you'll want to build those muscles to lift the cute Mosasaur from it's tank! 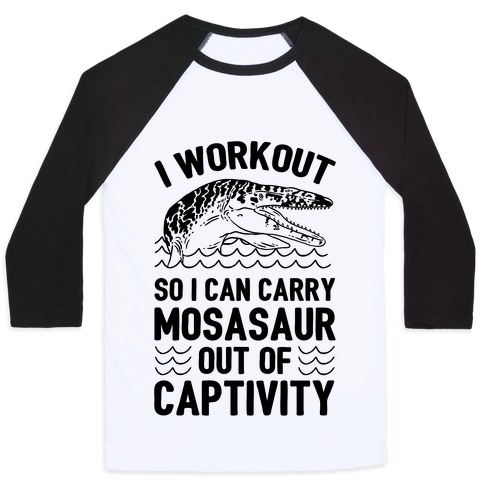 This workout shirt includes a sweet Mosasaur jumping out of the water. About this Design Clever girl, this raptor has mad game! If you love basketball, and dinosaurs then do we have a hilarious mash up for you! This Jurassic Park parody shirt is perfect for anyone looking for something clever to wear to the next game they go to. It's every perfect to chase your opponents up, and down the court in! Take your best shot, and try not to miss. Clever girl, this raptor has mad game! 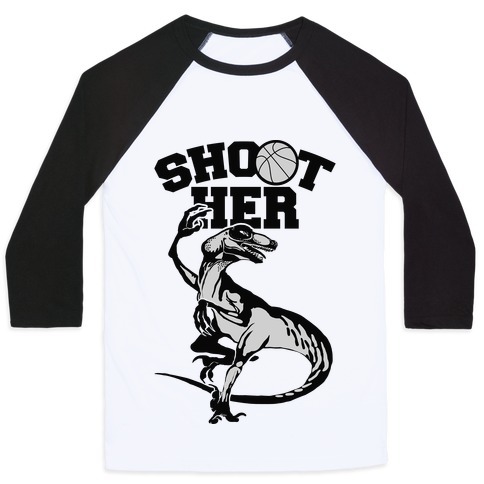 If you love basketball, and dinosaurs then do we have a hilarious mash up for you! This Jurassic Park parody shirt is perfect for anyone looking for something clever to wear to the next game they go to. It's every perfect to chase your opponents up, and down the court in! Take your best shot, and try not to miss. About this Design Nothing will make you want to run a little faster than the idea that there are Velociraptors following you! To celebrate a new and improved release of one of the greatest dinosaur movies ever created, you can get a little fit to the idea of running away from dinosaurs at the gym and straight into Chris's (or Owen's) arms with this "Run Like Velociraptors Are Behind You And Own Is In Front Of You" shirt design. Nothing will make you want to run a little faster than the idea that there are Velociraptors following you! To celebrate a new and improved release of one of the greatest dinosaur movies ever created, you can get a little fit to the idea of running away from dinosaurs at the gym and straight into Chris's (or Owen's) arms with this "Run Like Velociraptors Are Behind You And Own Is In Front Of You" shirt design. About this Design Look out Raptors! Get your workout going like your in the Jurassic times and you have to run from EVERYTHING. Look out Raptors! Get your workout going like your in the Jurassic times and you have to run from EVERYTHING. 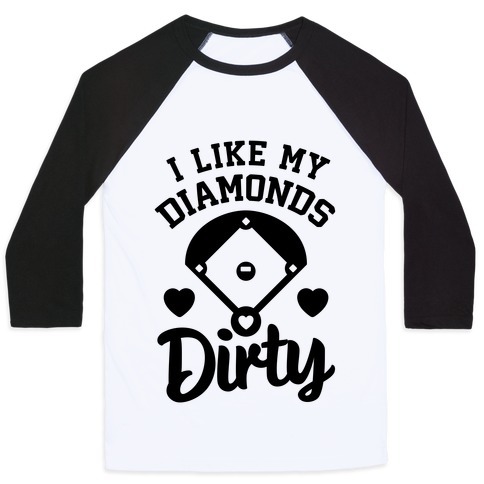 About this Design What kind of softball girl doesn't like her diamonds dirty? 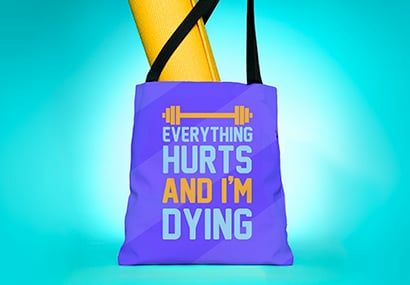 Get your fitness on with this sporty design! Perfect to wear out at the baseball diamond, or just playing catch at the park with your friends! What kind of softball girl doesn't like her diamonds dirty? 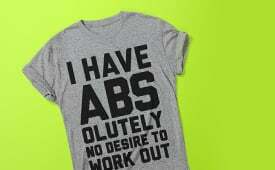 Get your fitness on with this sporty design! Perfect to wear out at the baseball diamond, or just playing catch at the park with your friends! 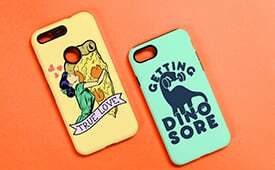 About this Design Ahahahahaha-no. The only thing soft is the name, but all softball really means is that our bruises are way bigger. When you're ready to hit the field, grab this sweet sports shirt and hit one right out of the park. Ahahahahaha-no. The only thing soft is the name, but all softball really means is that our bruises are way bigger. When you're ready to hit the field, grab this sweet sports shirt and hit one right out of the park. About this Design Running from dinosaurs in no easy task. Take your running game to the next level by fleeing for your life in high heels. This , nerdy workout shirt features an illustration of a high heel and the phrase "High Heel Running Team. Running from dinosaurs in no easy task. Take your running game to the next level by fleeing for your life in high heels. 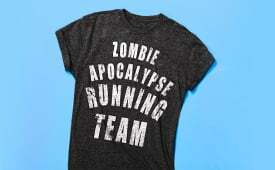 This , nerdy workout shirt features an illustration of a high heel and the phrase "High Heel Running Team. 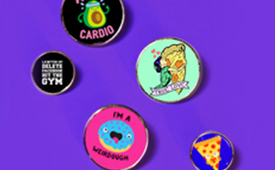 About this Design Not only do I run, but I can outrun dinosaurs and I can do it all while wearing a pair of heels! 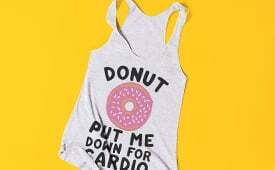 Don't let anyone shame your running attire with this sassy running shirt! Not only do I run, but I can outrun dinosaurs and I can do it all while wearing a pair of heels! 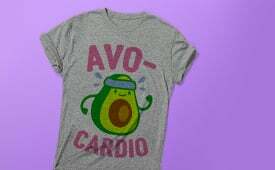 Don't let anyone shame your running attire with this sassy running shirt! About this Design Let people know they need to back off! You're practicing the ways of namaste, not just laying around on the gym floor. 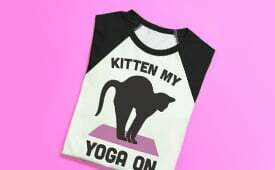 If you like to workout this yoga shirt is perfect for you! 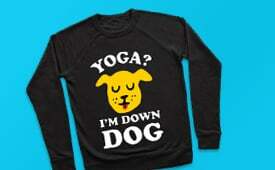 Let other people know they need to mind their Om business. Do yoga wherever you please outside of class, at the park, in the gym, or even in the comfort of your own home! Let people know they need to back off! You're practicing the ways of namaste, not just laying around on the gym floor. If you like to workout this yoga shirt is perfect for you! Let other people know they need to mind their Om business. Do yoga wherever you please outside of class, at the park, in the gym, or even in the comfort of your own home! 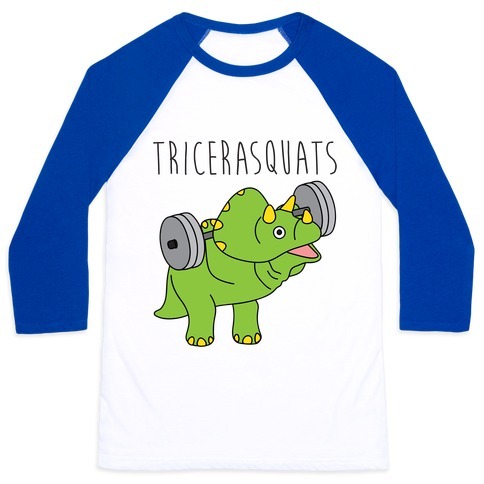 About this Design Let's get prehistoric pumped with this awesome lifting shirt featuring the might t rex! Yeah sure this dinosaur didn't have the biggest arms but he made up for it in shear strength! Besides who knows, maybe the tyrannosaurs-rex's arms were huge and ripped. 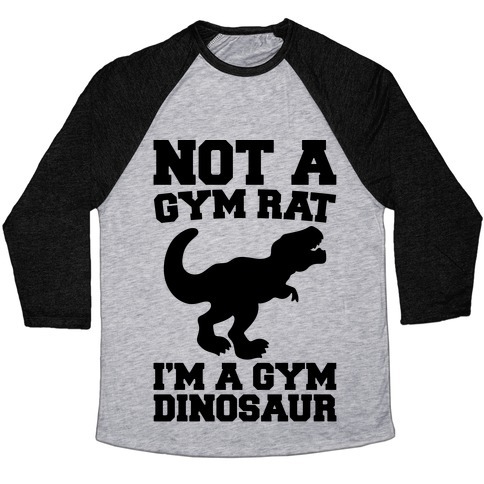 So get your workout on with this jurassic t rex lifting shirt! 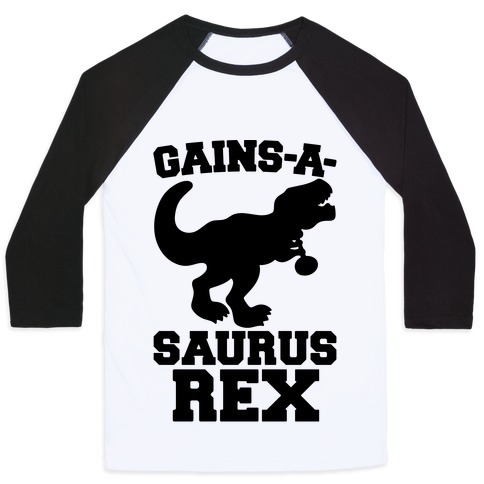 Let's get prehistoric pumped with this awesome lifting shirt featuring the might t rex! Yeah sure this dinosaur didn't have the biggest arms but he made up for it in shear strength! Besides who knows, maybe the tyrannosaurs-rex's arms were huge and ripped. 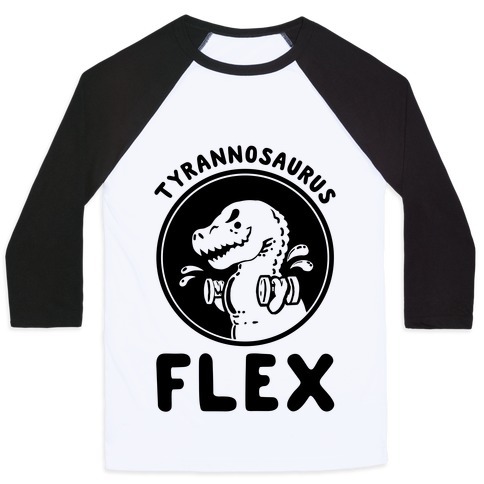 So get your workout on with this jurassic t rex lifting shirt! 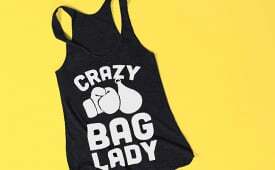 About this Design Take me out where it's cray. Nothing beats a good ol' fashioned American ballgame; the crowds, the food, the baseball butts, the- wait, what was that last one? Nevermind. When you're about to hit the bleachers, grab this sweet sports shirt and cheer on the home team as they hit another one of the park. Take me out where it's cray. Nothing beats a good ol' fashioned American ballgame; the crowds, the food, the baseball butts, the- wait, what was that last one? Nevermind. When you're about to hit the bleachers, grab this sweet sports shirt and cheer on the home team as they hit another one of the park. 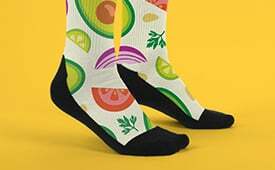 About this Design Doo-wah doo-wah doo-wah. When you're up to bat, there's just one thing to keep in mind. Swing hard, aim far, and keep your eyes on the prize. 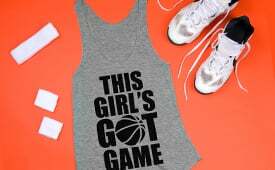 Whether your game is softball or baseball, grab this sweet sports design as you hit the field and knock one right out of the park. Doo-wah doo-wah doo-wah. When you're up to bat, there's just one thing to keep in mind. Swing hard, aim far, and keep your eyes on the prize. Whether your game is softball or baseball, grab this sweet sports design as you hit the field and knock one right out of the park.